Dot Hedman’s career in risk management began with eight years of human resources experience. This was followed by seven years as a senior marketing executive for Employers Casualty Company, specializing in insurance marketing, placement and service for both the private and public sectors. Dot joined our Dallas office in 1992 and provides insurance and risk management expertise for mid to large private companies and public entities. Dot obtained her Chartered Property and Casualty Underwriter (CPCU) designation in May 1995 and is a Licensed Risk Manager. She is a graduate of the University of West Florida. Active in the insurance industry, Dot is a member of the CPCU Society, the Independent Insurance Agents of Dallas (IIAD), and the Public Risk Insurance Management Association (PRIMA). 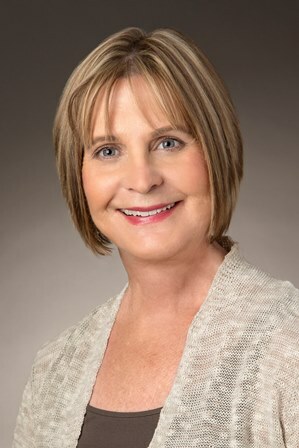 She is also involved in her community, where she serves on the Board of Trustees for St. Simon’s After-School Program. She was formerly a mentor for Menttium 100, a global mentoring program for professional women, and a volunteer guardian for The Senior Source. On three different occasions, Risk & Insurance® Magazine named Dot a Risk & Insurance® Power Broker™ in the Public Sector category for her exceptional service to public entity clients.